Phantom of the Paradise. Phantom. 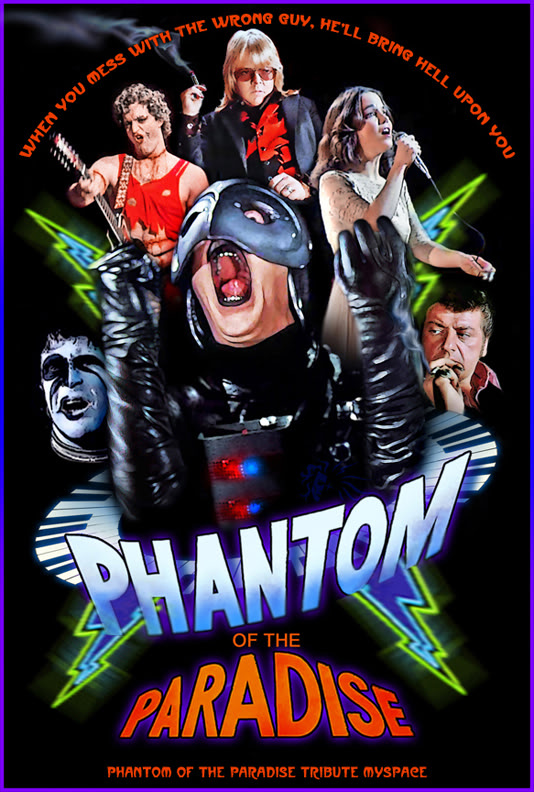 HD Wallpaper and background images in the Phantom of the Paradise club tagged: 70's poster Phantom rock opera.